The smell of coconuts just screams summer, even though I am not a fan of eating/drinking actual coocnuts I love anything that smells of it. 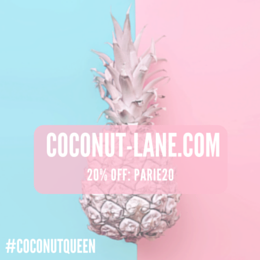 From perfume, hand creams and now thanks to Yes To skincare as well.. 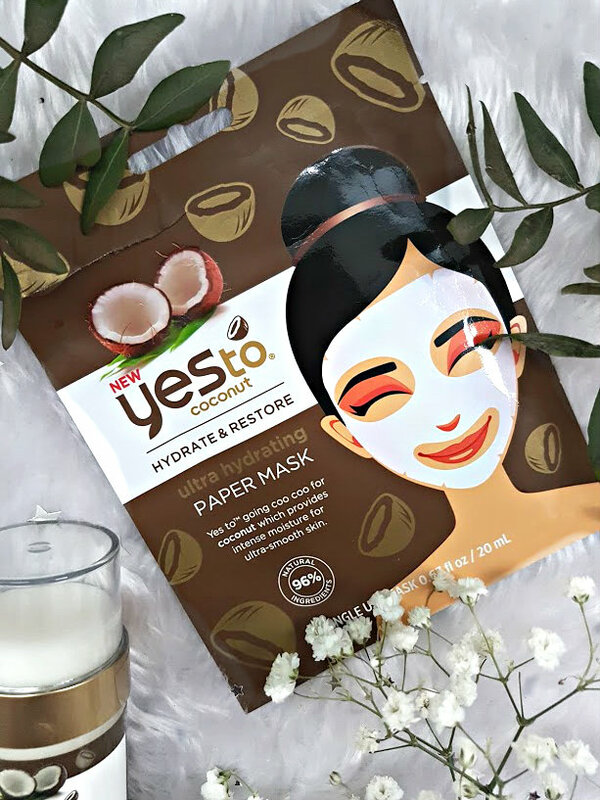 The benefits of using anything coconut based is endless, not only does it hydrate the skin but it calms and fights so many things. With summer basically here and holiday season in full swing, these products are perfect to take away. I know that in the skincare world, wipes are a big no no and trust me I haven't laid my hands on them in years but these are different. 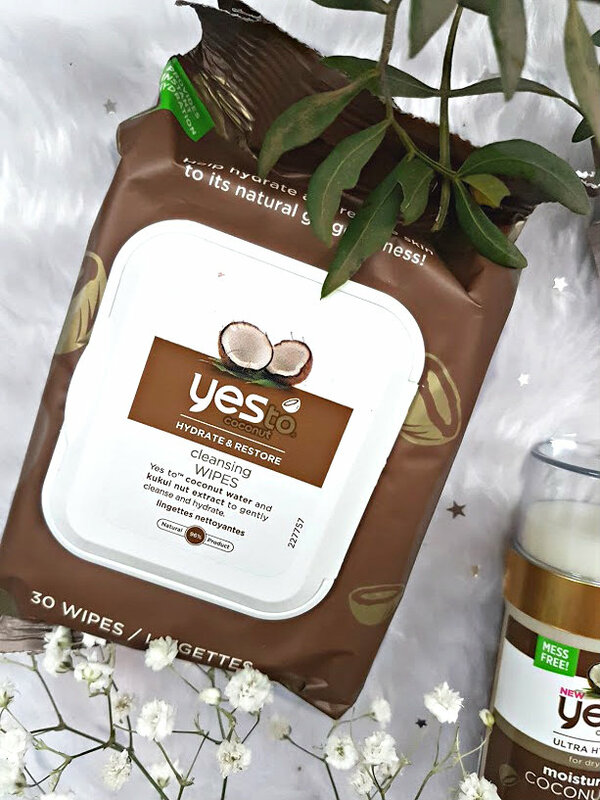 The Yes To Coconut Wipes (£3.99) are made with coconut water and kukui nut extract that help to clean dirt and makeup from the skin. I love using these inbetween my evening double cleanse, it ensures me that every scrap of makeup is removed from my skin. This adds an extra layer of moisutirsation to my skin which is needs right now because it is so dry. These don't irritate my skin nor do they make it feel greasy and sticky, they work a treat. Wipes like this are great to use when you are on holiday as they remove sand, makeup, food, just to clean hands - basically anything! They smell amazing and are affordable too. Priyanka Chopra and the queen that she is, swears by coconut oil and uses it religiously to keep her skin looking gorgeous. I am far too scared to slap it straight onto my skin because its really messy and I have tried pure coconut oil on my skin before my oily skin HATED IT. 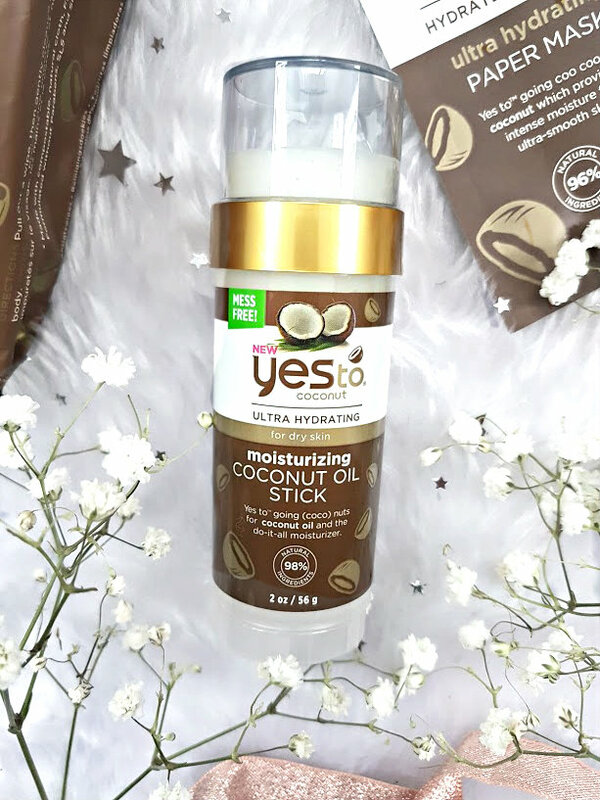 The Yes To Coconut Moisturizing Stick* (£10) is mess free, easy to use and works wonders on my body rather than my face. When I used it as a moisturiser on my face, my makeup didn't sit well at all. On my arms and legs however this was amazing, it made my skin soft and glowy too! When wearing clothing that shows my arms and legs this comes out to play as it makes skin look amazing! Sheet masks are so much fun to do, they have so many benefits and look so cool too! I have already used the one that was kindly sent to me and decided to buy a new one because I am obsessed. This mask is great to apply first thing in the morning when you want to achieve that glowy, skin like makeup look. This gives instant result and my skin soaks all the coocnut goodness in and it feels amazing! I now need to try the rest of the range, the cucumber one sounds incredible. Its safe to say I am coconut obsessed! Have you tried anything from Yes To? 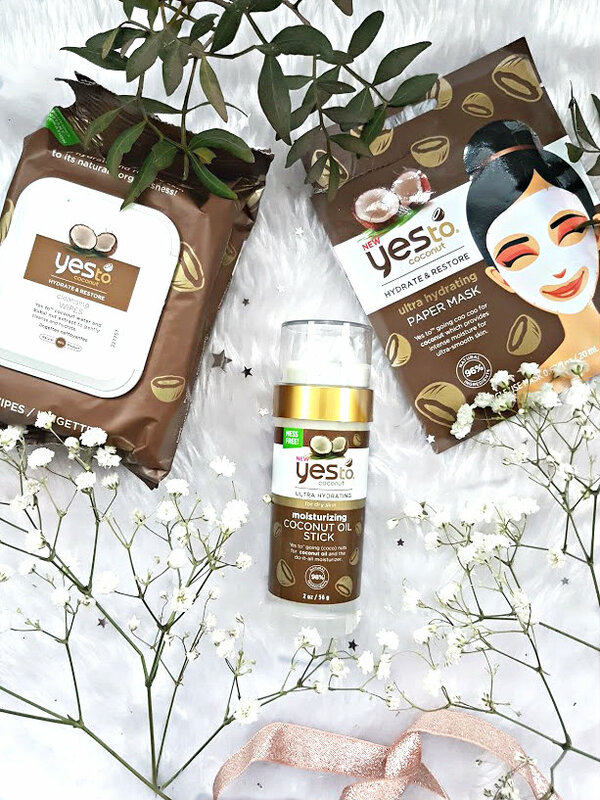 You can find the Yes To Coconut range is Superdrug, Look Fantastic.